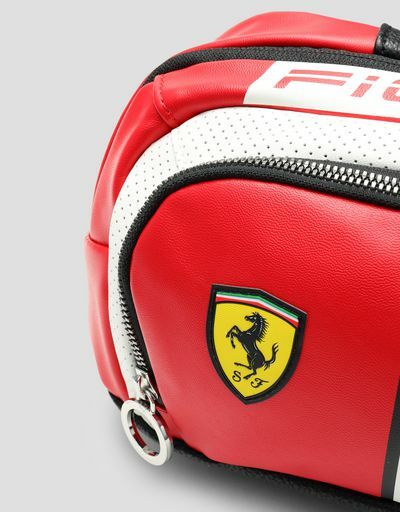 A winning sports spirit and iconic colours. 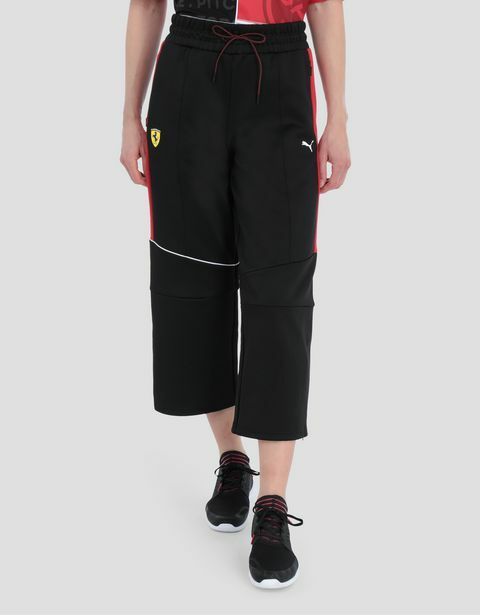 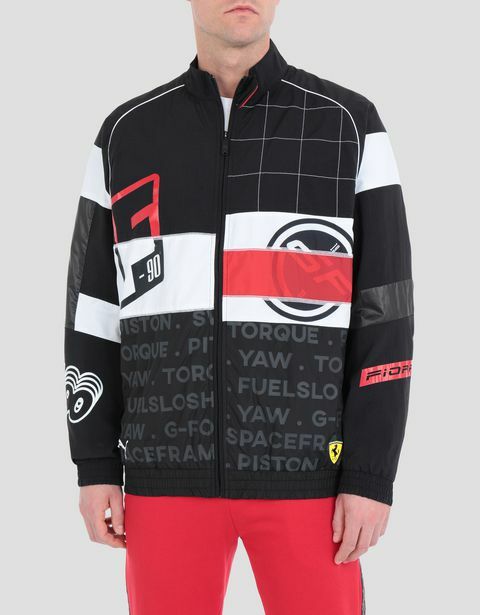 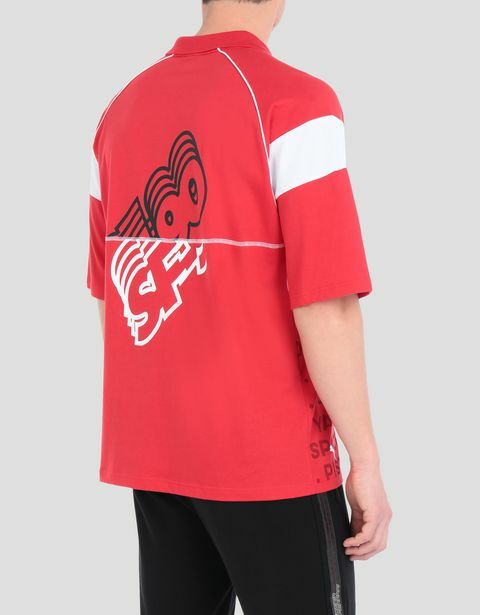 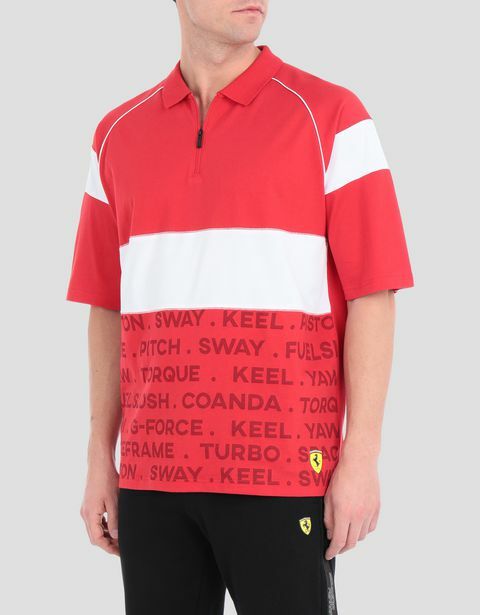 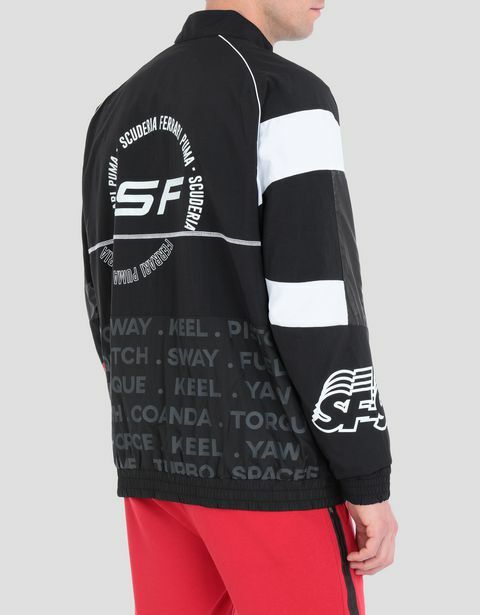 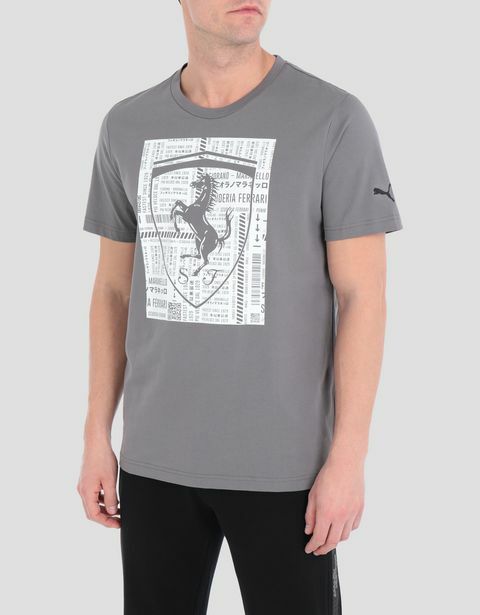 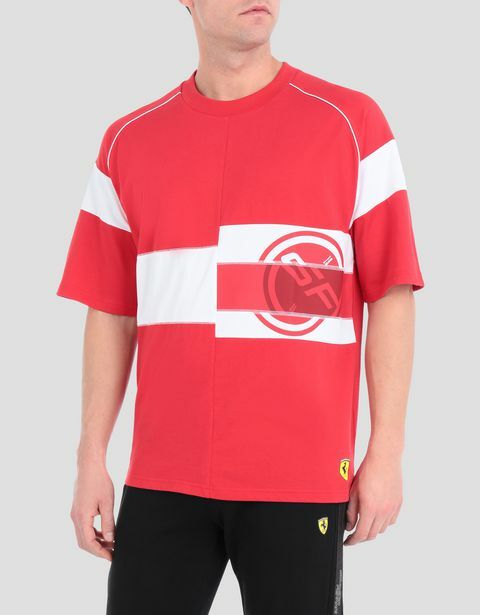 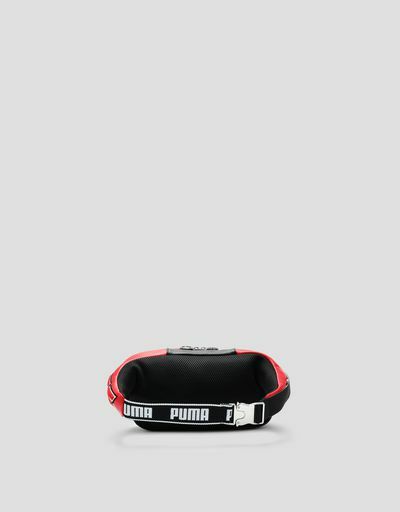 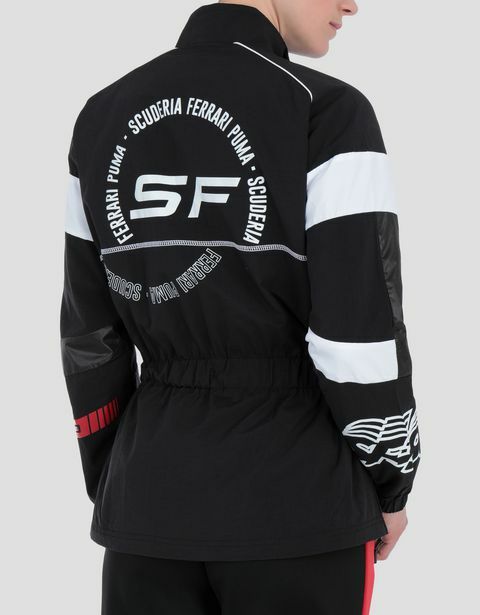 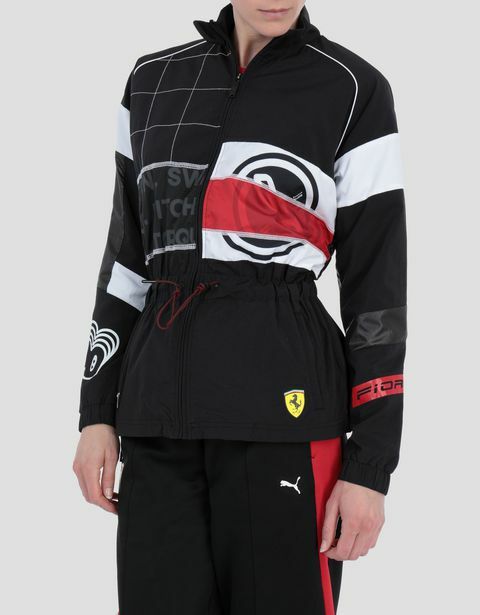 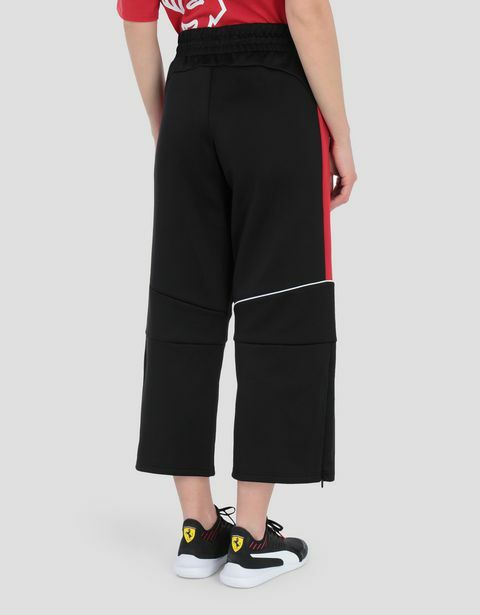 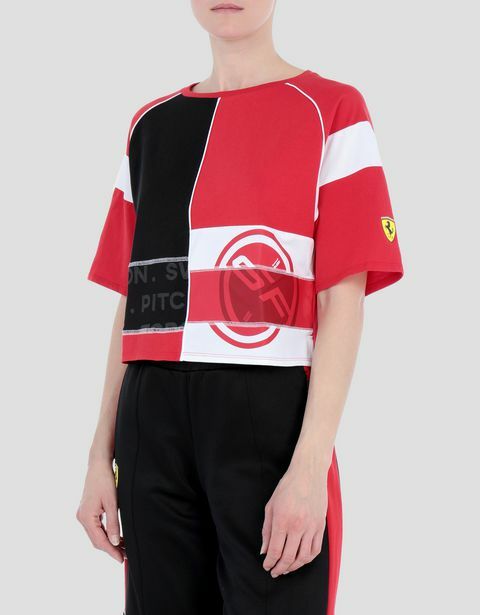 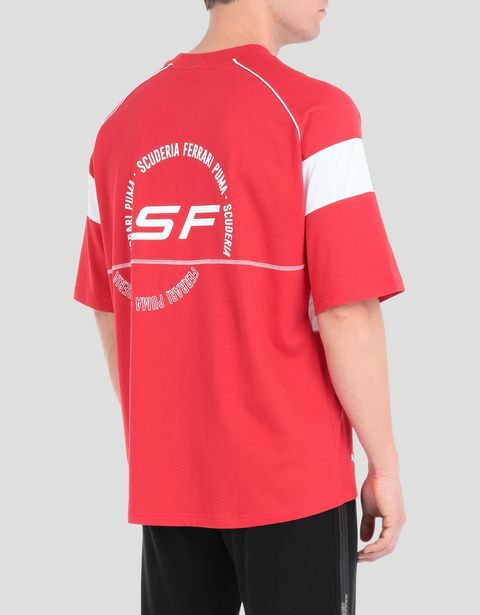 Opt for the exquisitely refined lines of the Puma for Scuderia Ferrari Collection, dedicated to passionate fans of the Italian team. 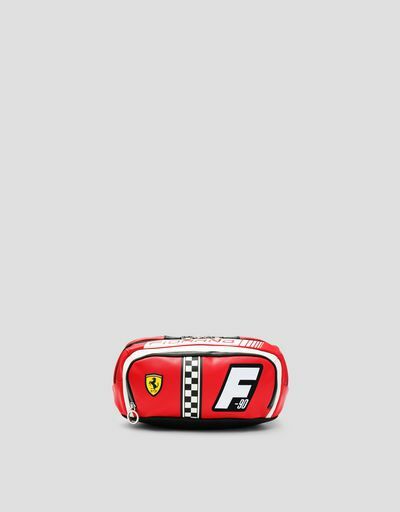 Boasting a bold spirit, this top-handle bag is rendered instantly recognizable by symbols of the universe of speed. 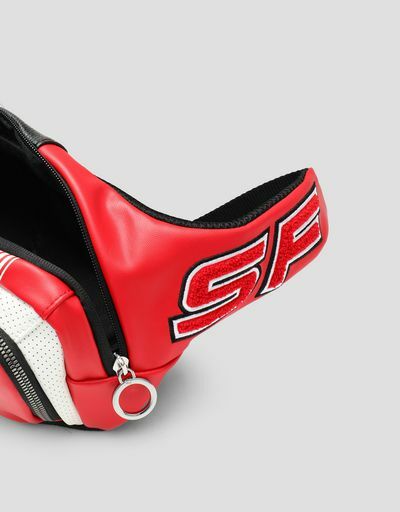 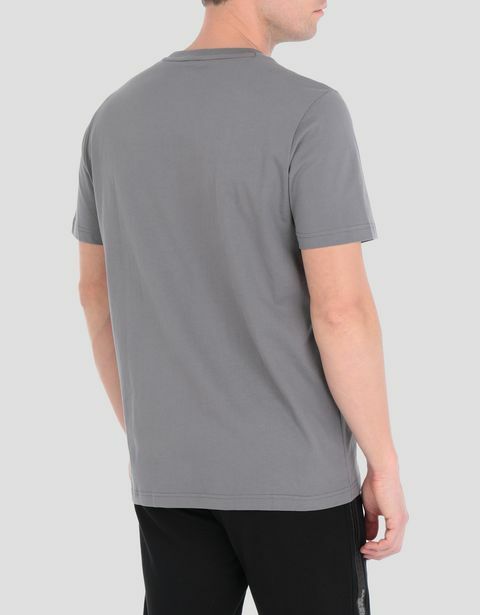 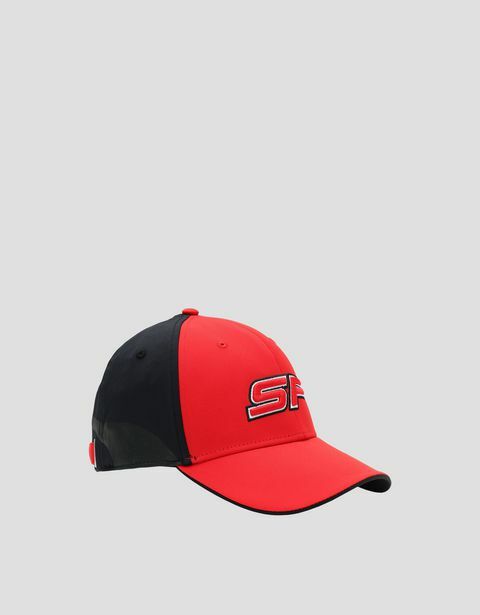 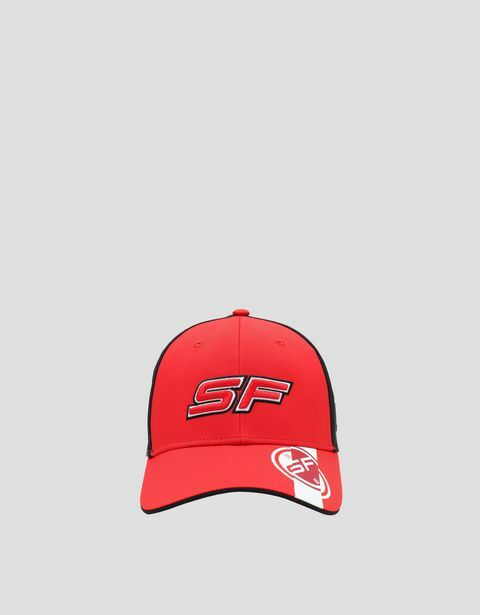 Practical, functional and made in a bright, racing-inspired tone.